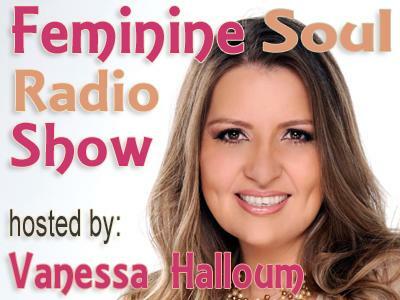 If you liked this show, you should follow Feminine Soul Radio. Reena is a spiritual mentor, coach and visionary change agent. 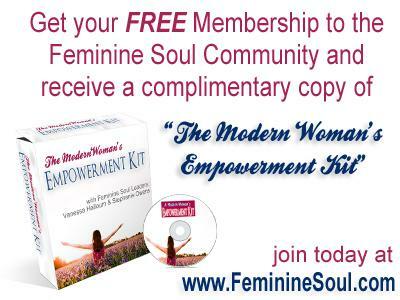 She works at the intersection of personal and social transformation by growing the feminine voice as a force for love and peace in the world. 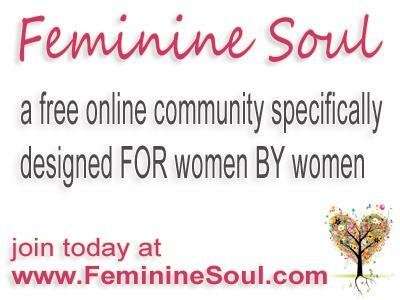 Reena combines feminine spirituality and embodiment practices together with social movement strategy to guide women in a deep process of connection to their soul’s mission and movement. She has led campaigns at the local, national and international level, advocating for economic justice and is currently helping feminine leaders to build their global movements. She is a dancer and poet and holds an MSc in International Political Economy from the London School of Economics.